I’m losing my geek cred today by entirely by-passing all the Star Wars things but still, May the 4th Be With You! Enjoy these non-Star Wars things today. ♥ In my own shop: Rocketship Rainboots. Perfect for your little outerspace lover during this rainy season. ♥ DIY: Waste Not Wednesday is a weekly link share roundup of upcycling and recyling crafts and projects. ♥ Sewing: If you’re not afraid of dunking your waist ties into your toilet water, you might like this comfy looking shirtdress Toya made from a Simplicity pattern. ♥ Fashion: This adorable little one wins the Internet with her homage to Rihanna’s Met Gala dress. 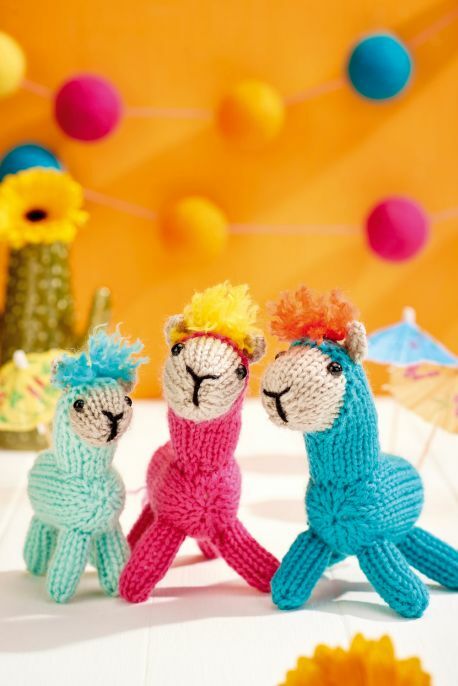 ♥ Knitting: Free pattern for this cute alpaca family. This entry was posted in Fashion & Style, In the Shop, knitting & crochet, Make It, Recycle Crafts, Sewing & Quilting, Uncategorized. Bookmark the permalink.